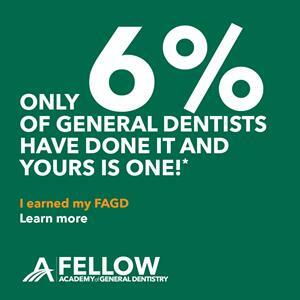 Dr. Shin has distinguished himself professionally and is a receipient of the Fellowship Award from the AGD, which is presented to dentists who seek to provide the highest quality of dental care by remaining current in their profession. To accomplish this goal, Dr. Shin completed over 500 hours of continuing dental education, passed a comprehensive exam, and fulfilled at least three years of continuous membership in the Academy of General Dentistry. "I have been practicing dentistry and serving patients since 2000 and I am absolutely blessed with my current great team members! My greatest satisfaction comes from patients who understand the value of their oral health as part of their overall well-being, and appreciate the services and care we provide for them. We constantly try to better ourselves by improving the services and creating a warm, welcoming environmnent for our patients." "I enjoy reading books that are related to spiritual, finance, management, leadership and try to appreciate the time that I share with my family."